Platelet-rich plasma injections or PRP injections utilize the patient’s own blood platelets to promote healing of wounds and soft tissue disorders. PRP injections have been successfully used to help heal tendons, ligaments, muscles and joints. PRP injections may also help the symptoms of arthritis. Platelets are derived from the cells in our bone marrow and are a component of the blood, along with red blood cells and plasma. 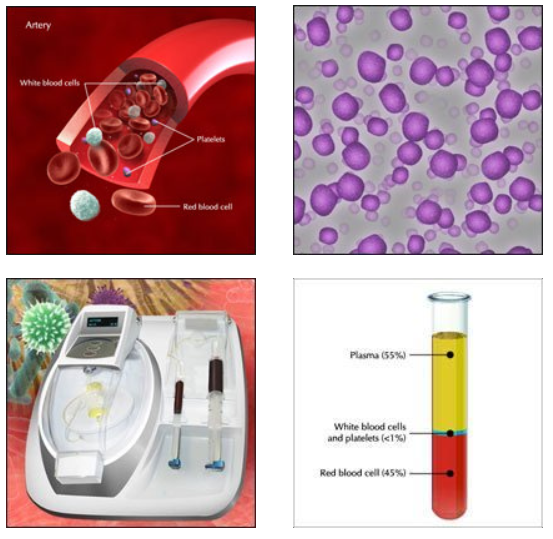 In this procedure, the patient’s blood is drawn into a tube which is then spun down in a centrifuge in the office to isolate the platelet-rich plasma. The platelet-rich plasma is then injected into the injured area under local anaesthesia. Ultrasound imaging may be used to guide the injection. The concentrated blood components are rich in cytokines and growth and healing factors which, when released into the injured, promote and stimulate healing. PRP injections are showing good results with improved function and decreased pain in clinical studies.